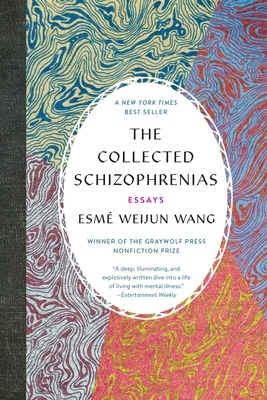 A deeply personal and well-researched book of essays, The Collected Schizophrenias deserves every ounce of praise it has received leading up to its publication. The author's experiences with the complexities and effects of her mental illness are detailed with a relatable frustration and vulnerable honesty. With a background in both science and the arts, the insights Wang shares are compelling on multiple levels, and she leaves the reader with new perspective and compassion for something commonly misunderstood.